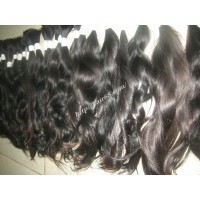 VIRGIN HAIR WAVY	There are 22 products. 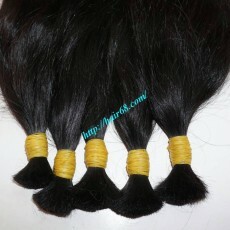 Beside virgin hair extensions straight that you can choose here virgin hair wavy products. 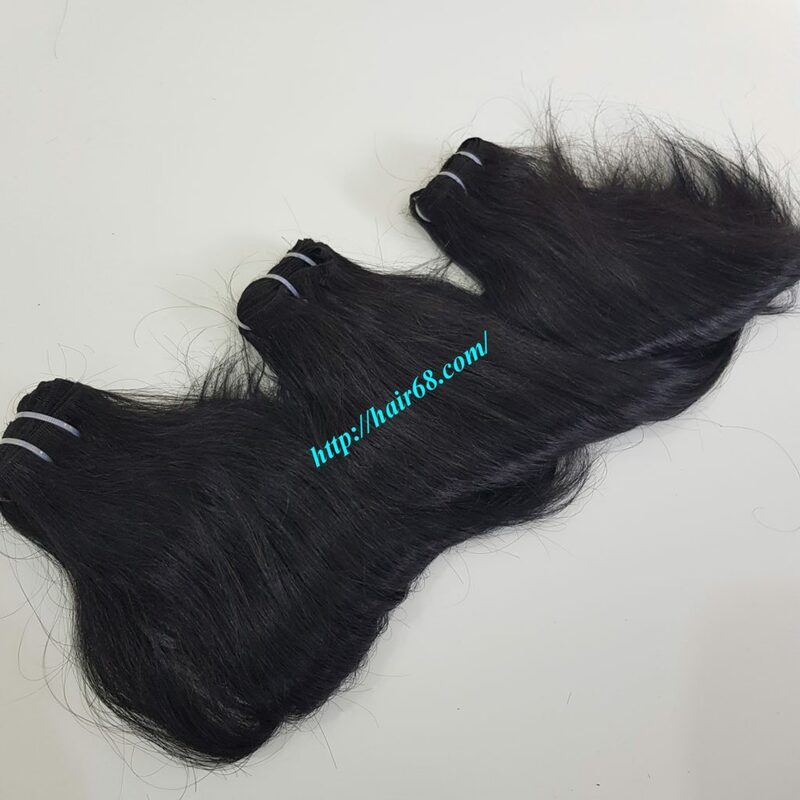 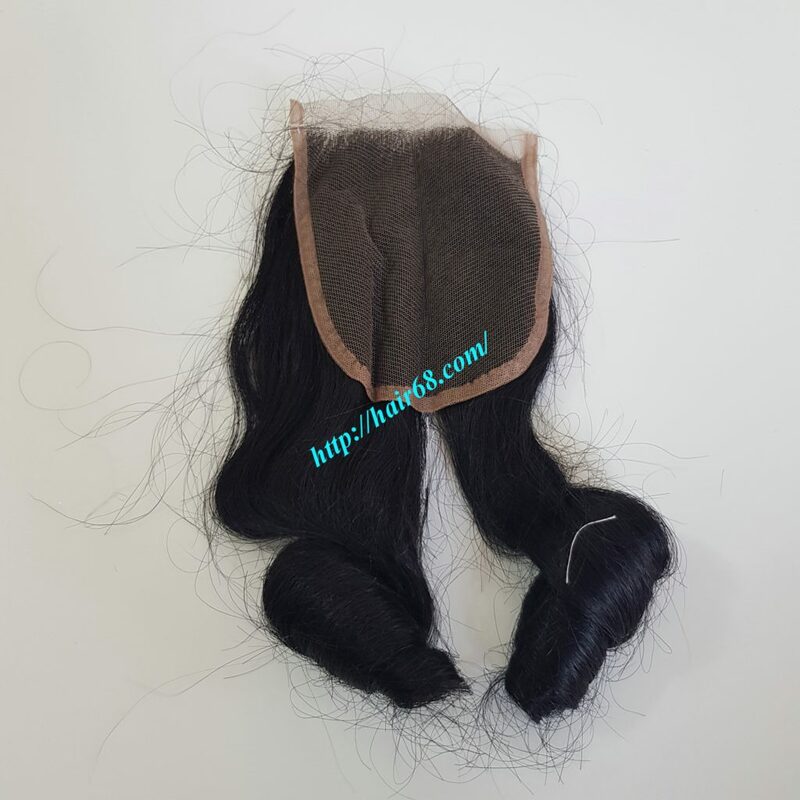 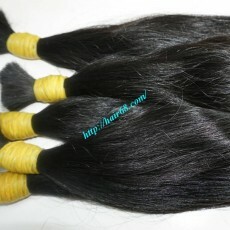 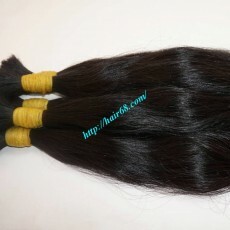 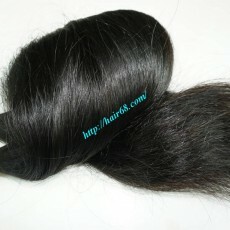 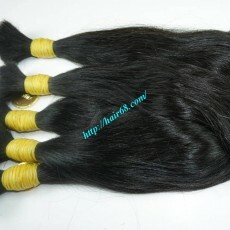 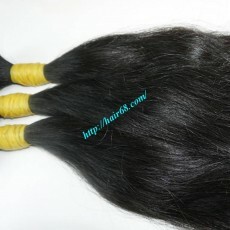 It is natural wavy hair with silk, thin or coarse hair texture if you need which will be suitable to your hairstyles. 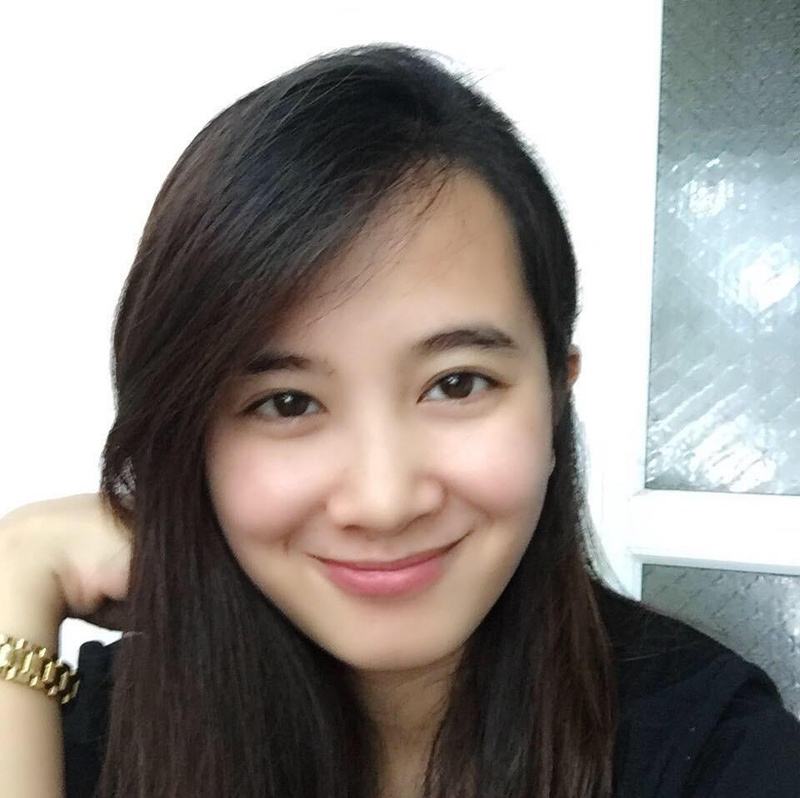 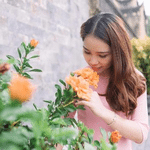 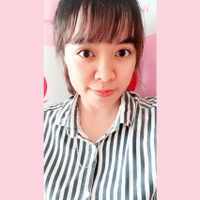 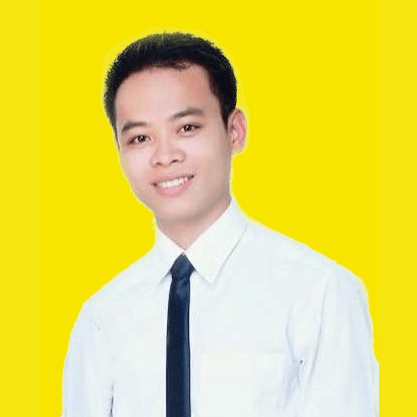 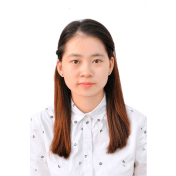 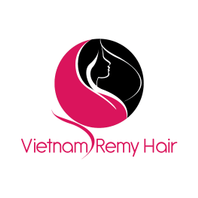 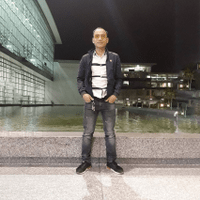 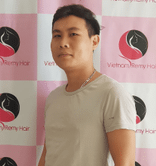 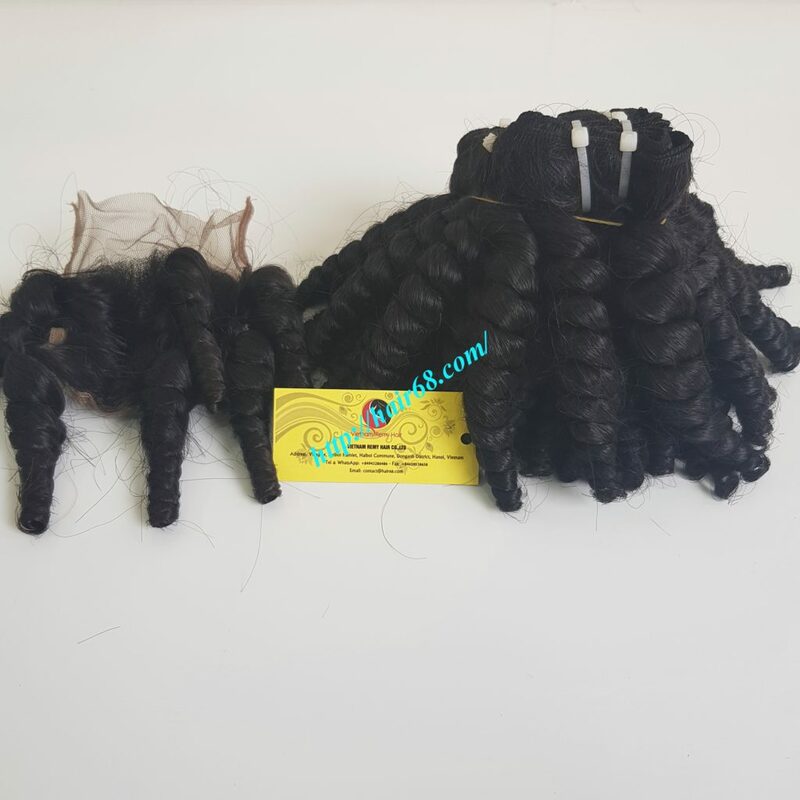 With natural wavy hair, you can process it to curly or straight hairstyles or blonde human hair color without damaging to the quality of your hair products as our Vietnam hair extensions is unprocessed, no chemical – remy virgin human hair.